It’s a special thing when a father and son can share in something they both love. That certainly is the case with George and Kosti Moni of Grand Rapids FC. Kosti has been a star at every stop in his career, a fan favorite at Grand Rapids FC and a rising star at UC Santa Barbara. George is his proud father and also happens to be the head coach of GRFC. He is understandably excited to be working with his son on the pitch. Kosti agrees that this is a unique situation, one that he has excelled in. 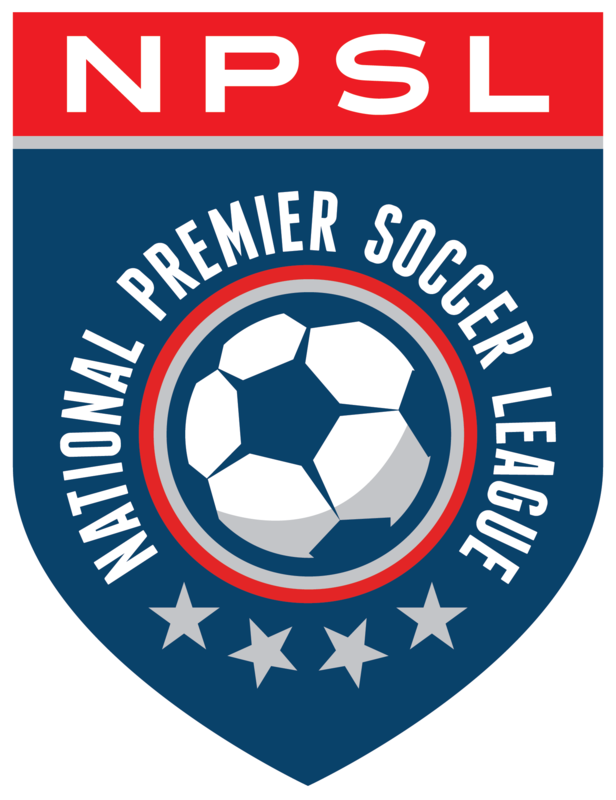 The father and son pairing has been part of one of the NPSL’s biggest success stories. Grand Rapids FC seemed to have gotten everything right in their first season in the league, having success on and off the field. Grand Rapids FC has a passionate supporters’ group, one that includes the 2016 Global Scarves Supporter of the Year. The supporters are just one part of an awesome gameday experience, one that includes great soccer and massive crowds. The great soccer included an incredible season, one that concluded with a conference title and a strong run in the playoffs. Kosti was proud of what they accomplished in 2016 and rightfully so. Their largest crowd of 2016 for GRFC was 6,854, one of the highest attendance figures in league history. It is easy to see that this is a great place for players to take full advantage of the NPSL experience and Kosti is happy to be involved. The club recently played its first international match facing off against Aurora United FC in a game dubbed “Futbol at the Ballpark” because it was played at Fifth Third Ballpark, home of the minor league baseball team West Michigan Whitecaps. While Grand Rapids wrapped up another first, Kosti has been making strides on the West Coast with UCSB, one of the top college programs in the nation. Kosti credits the NPSL with helping him adjust, develop, and train for the next level. Kosti has also made a name for himself in California, playing in 21 matches for the Gauchos. It’s a work in progress, but this Grand Rapids native is always up for the challenge. One thing is for certain, if Kosti Moni fulfills that dream of turning pro, he’ll have thousands of fans cheering for him back home in Grand Rapids. And you can expect his father George to among the loudest and proudest.